I just came across some photos I took last fall when I visited The Machine Shed in Pewaukee, Wis., for lunch one day with my brother. For those not familiar with the Shed, it’s a lot like Cracker Barrel except the food is a lot better and, many times, I find the Tchotchkes to be a lot more fun and entertaining. I partially took these pictures because as a little gag Christmas gift in 2009 I gave Amber and Johnathan, our good friends and Milwaukee brunch buddies, a pack of bacon-flavored mints – purchased from The Machine Shed. To say the least, it was a heinous tasting gift that we got a good laugh from. 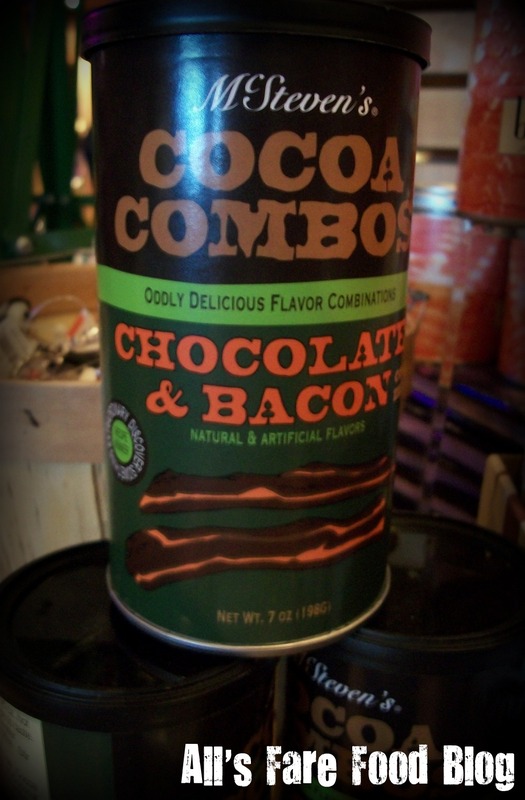 Its label says it all: “Oddly delicious.” The Machine Shed sells McSteven’s Cocoa Combos – a bacon-infused hot cocoa mix. If you can’t find it at the Shed, find it online for $6.95. This is probably the least scary bacon find – BaconPop. 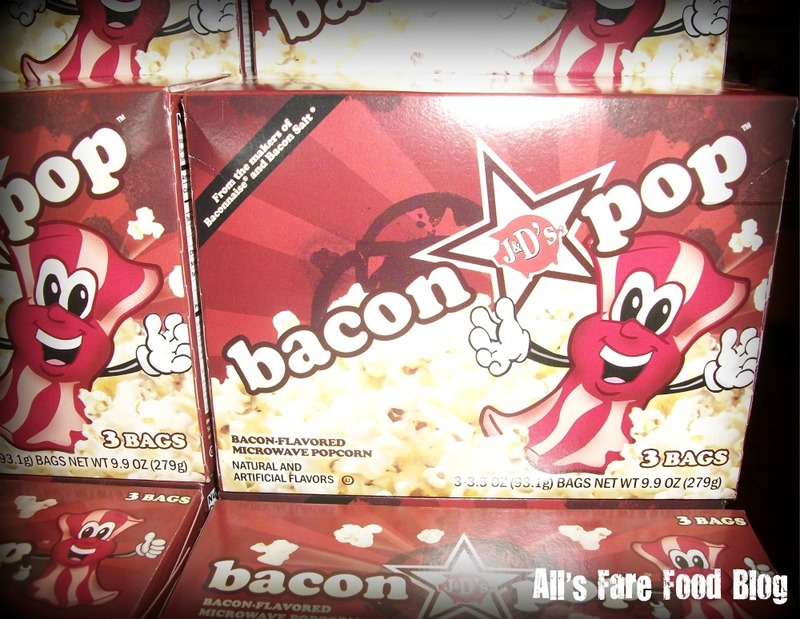 Created by J&D’s, BaconPop is the brainchild of Justin and Dave – two guys who like…err, love…bacon a bit too much. They make everything including bacon-flavored salt, soda and mayonnaise. But the niftiest product they make is bacon-flavored envelopes. Yup, no more licking envelopes that taste like the bottom of someone’s shoe. You can follow the phenomenon online at Facebook. Now, I’m a fan of those flowery smelling Yankee Candles as much as the next girl. However, I don’t think their R&D people are busy working on a bacon-scented candle. These candles are created with real cured bacon. 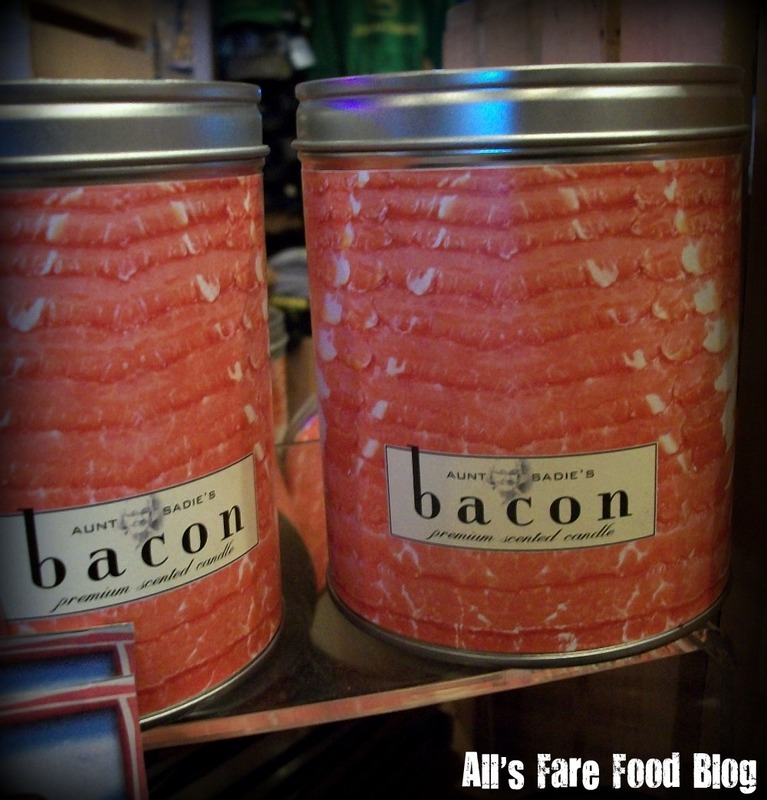 (I have this image of the mug that my dad uses to save bacon fat next to the kitchen sink – didn’t think he could make money off of that by adding some wax and a wick…) Created by Aunt Sadie’s Candles, they’re touted online as being cholesterol and fat-free. Aunt Sadie also makes beer, chocolate and iced tea-scented candles. There are more great finds at The Machine Shed – from John Deere clothing to kitschy kitchen tools. It’s a great place to shop and eat. Learn more about their six locations in Iowa, Minnesota, Illinois and Wisconsin at www.machineshed.com. 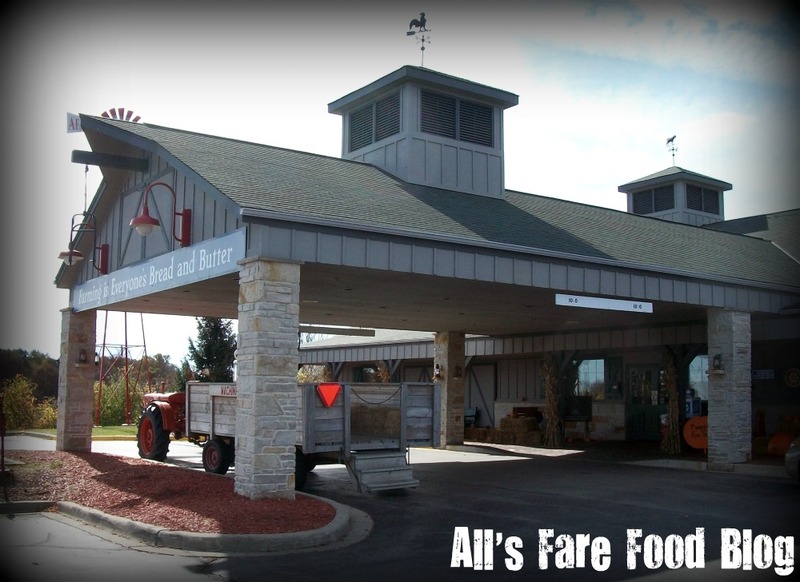 This entry was posted in Places - Wisconsin, Shopping and tagged Aunt Sadie's, Bacon, BaconPop, candles, cocoa, Cracker Barrel, J&D's, Machine Shed, McSteven's Cocoa Combos, mints, Pewaukee, popcorn, postaweek2011, tschotchkes, Yankee Candle Company by Christina. Bookmark the permalink. Aunt Sadie is a lady after my own heart! Great candles and heart healthy too!